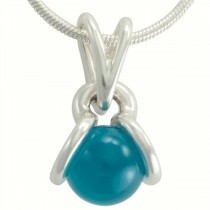 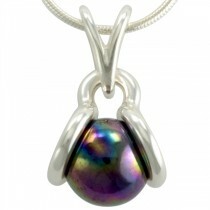 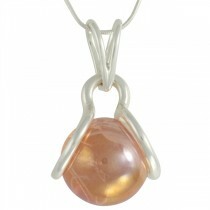 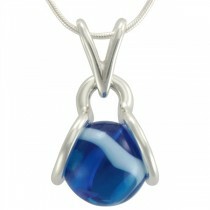 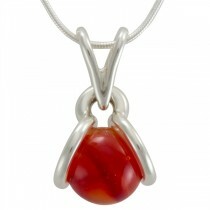 You can change the marble in this solid sterling silver pendant. 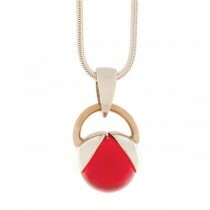 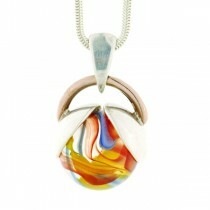 Just grasp the marble and pull it o..
You can change the marble in this solid sterling silver and bronze pendant. 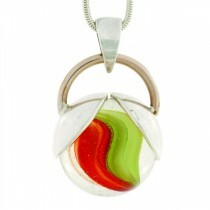 Just grasp the marble an..